For the Best Stump Grinding Edmond will ever see, give us a call. Our technicians can work a grinder like nobody’s business! Those annoying stumps sticking up out of your yard don’t have to stay that way forever! In a matter of a few minutes, we grind the stump down below the lawn and then can backfill the hole. NO MORE UNSIGHTLY STUMPS! 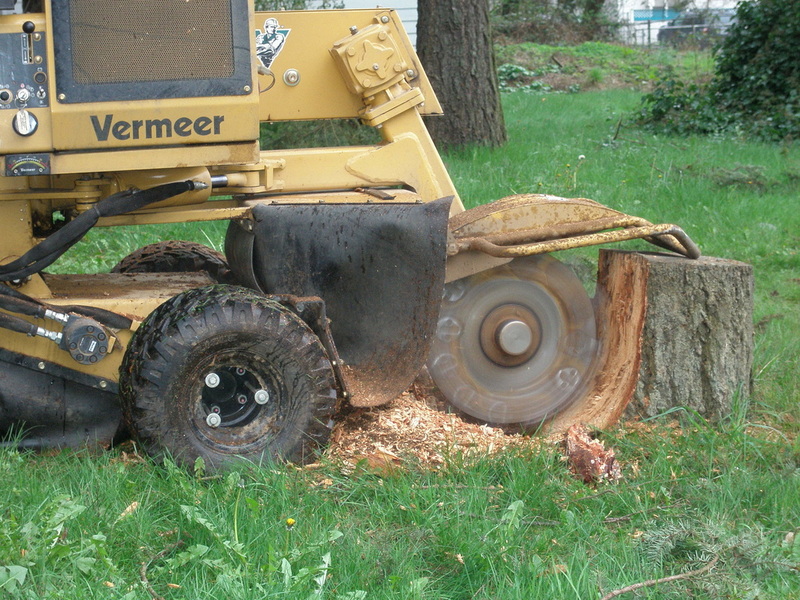 If there are other options to remove the stump than grinding, we will tell you that as well. We know our fellow Edmondites do not like stumpy lawns! Give us a call (405-562-5725) or fill out our submission form today to get a quote on removing your tree stumps!